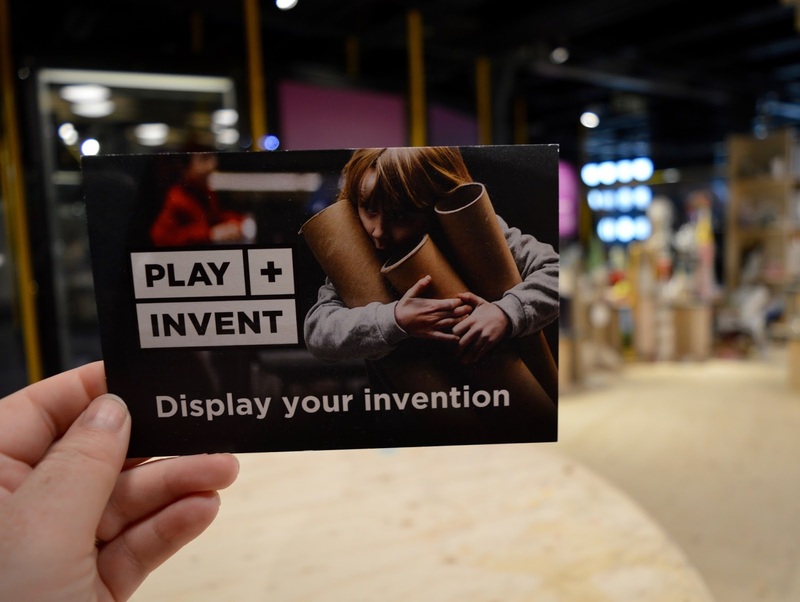 You may remember our trip to the Discovery Museum to try one of their Play + Invent sessions last year. The event we attended last year was hosted by North East favourites CHALK in the Great Hall upstairs. It was busy, a little chaotic but also lots of fun. 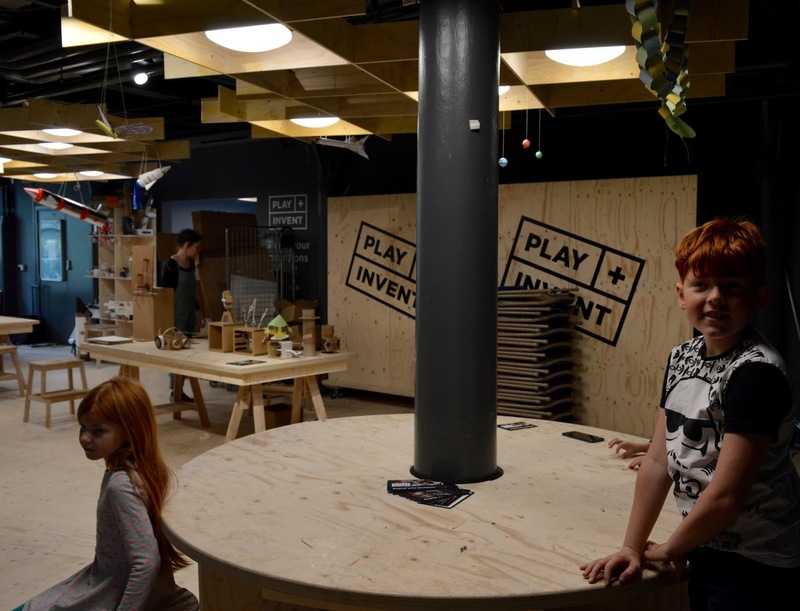 Well this year, the Discovery Museum has changed the format of Play + Invent slightly and they are now hosted in a dedicated area on Level 2 next to the Science Maze. 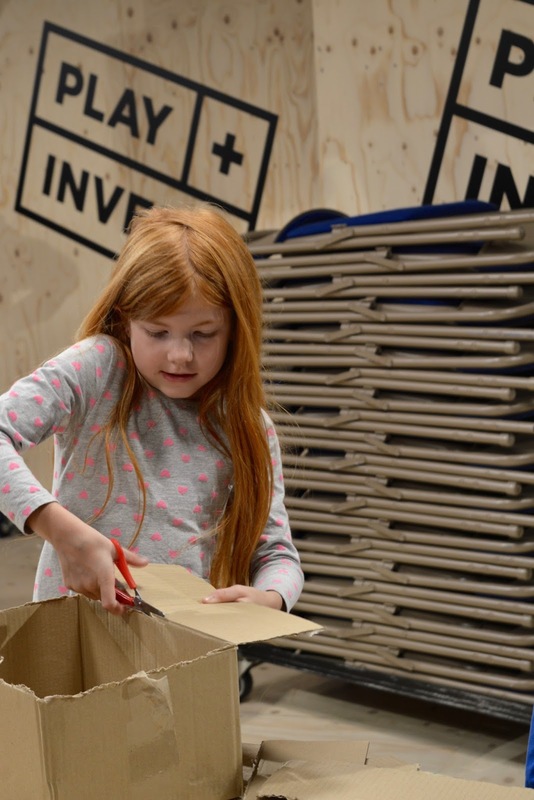 They also have their own in-house cardboard engineer in residence, Lottie Smith who will be hosting workshops throughout the summer before ending with a huge event where families can create a futuristic funfair out of cardboard. We attended the first of these sessions at the weekend. 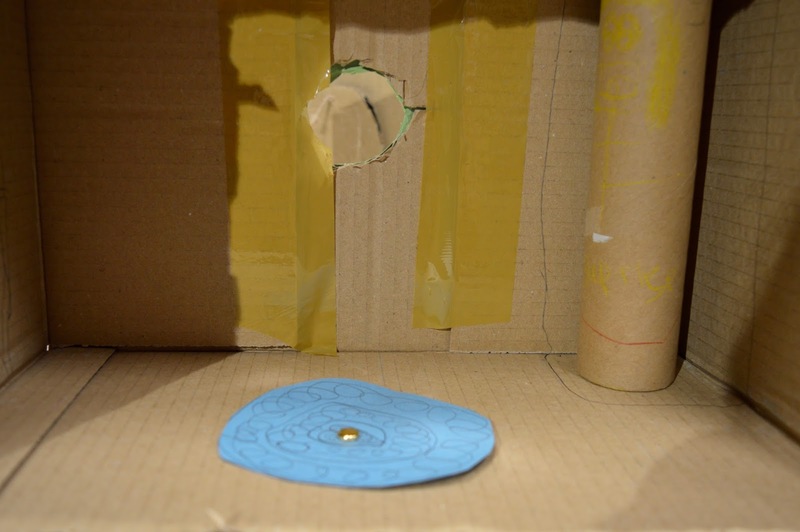 Our workshop, Making Movement, was focused on how to make cardboard move. First of all, don't forget to pre-book your tickets online! 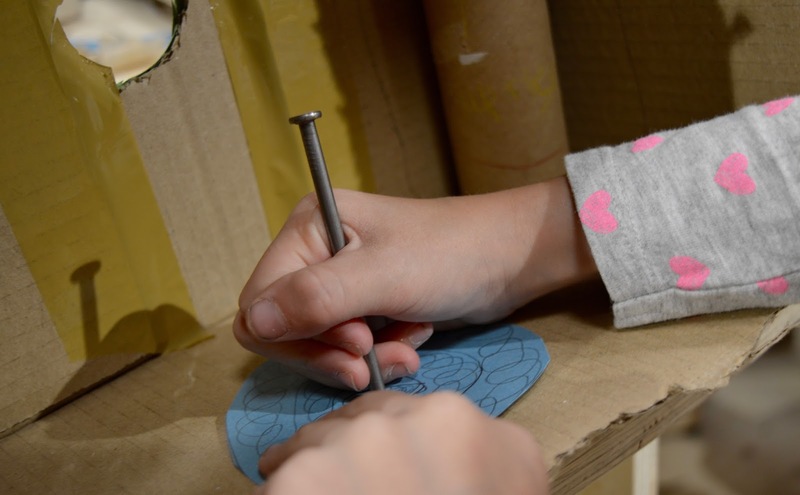 Main sessions are aimed at children aged 5+ with an accompanying adult and the final Build a Fun Fair Session is suitable for children aged 3+. 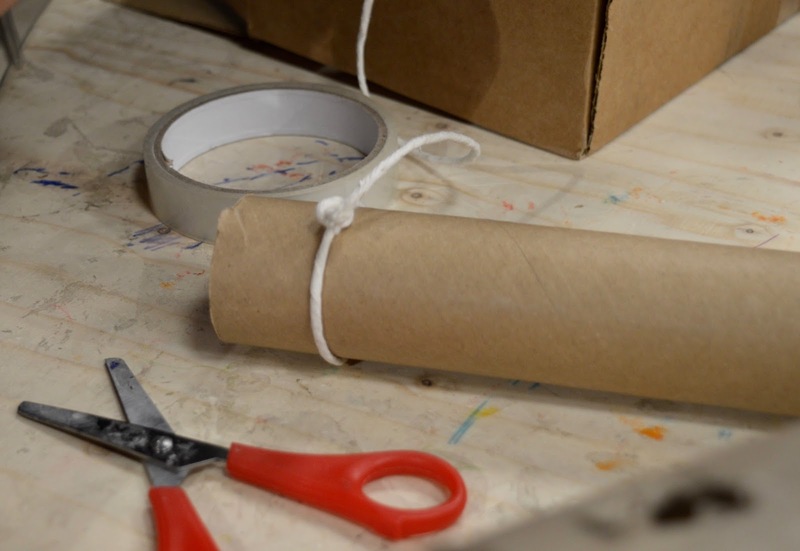 Personally, I wouldn't take children any younger than this as there are hot glue guns, knives and other craft items dotted about and due to the nature of the session, younger toddlers and babies would not really be able to join it. Steve was working so I took all three children along by myself. I did spread myself too thinly and think that ideally, you need at least one adult per two children. We did manage though and Lottie was on hand to help too. Tickets are priced at £7 per child with one free accompanying adult, At first I did feel that £21 was a tad expensive but by the end of the session I decided it was worth it and I'd happily pay that amount again. I like that grown ups are now admitted free of charge with a child (you used to have to pay £1). As soon as Lottie shared her own arm remote, I could see Jack's eyes light up and he wanted to make his own. 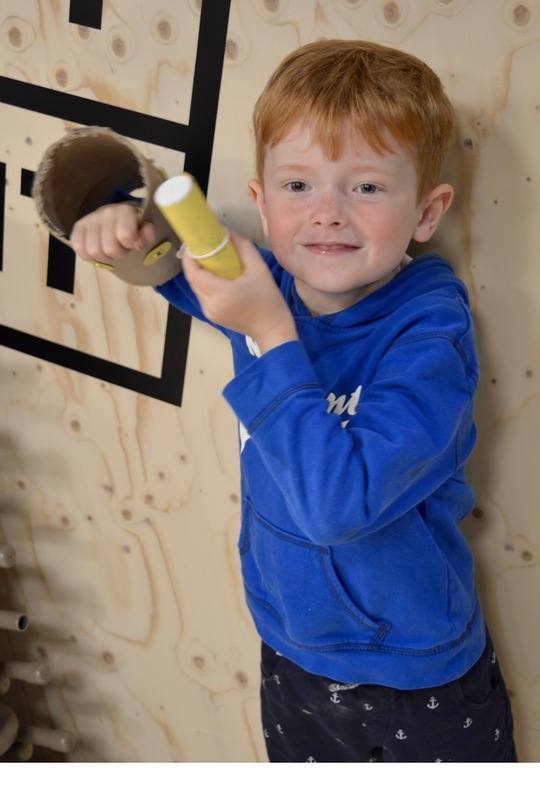 Lottie helped us with the initial concept and kindly cut some tubing for Jack complete with a thumb hole - ah you can see he is proud as punch with his design! 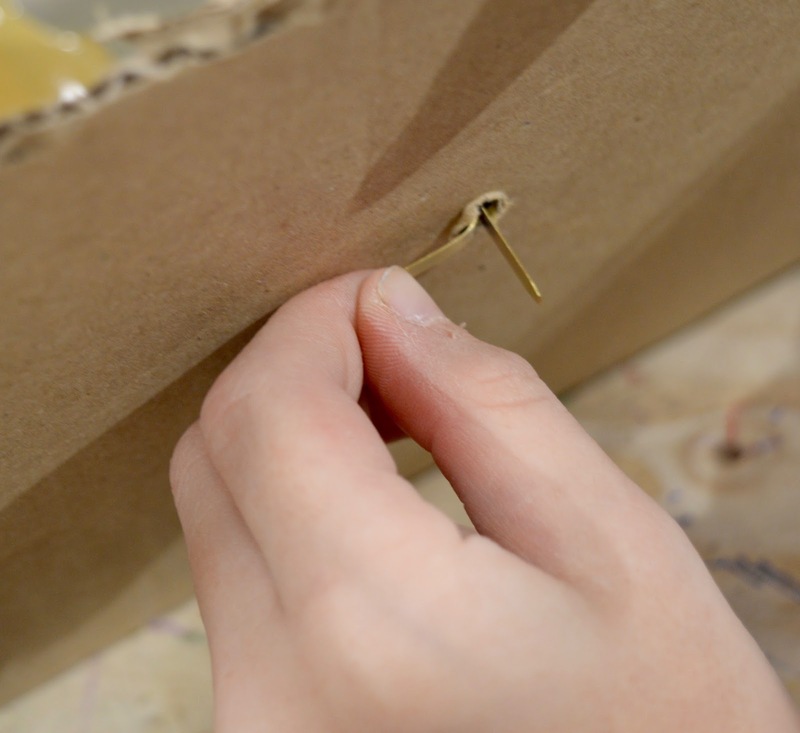 Jack required the most help out of all my children and we decided to create movement by using split pins for buttons. 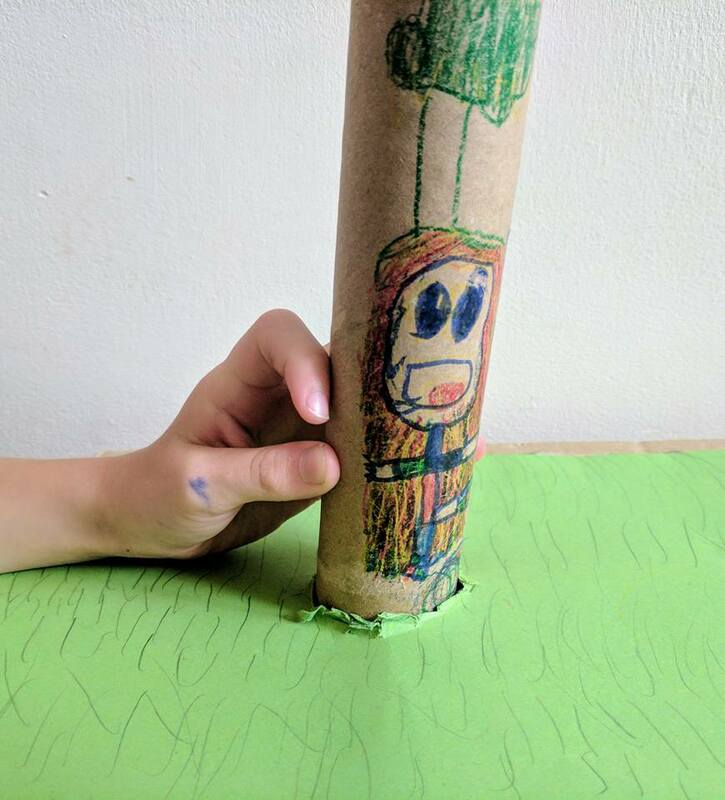 We created three buttons in total - a 'hand' button which activates Jack's hand, an 'Air Ship' button which summons Jack's personal air ship and a 'Time Travel' button to you know....travel in time. 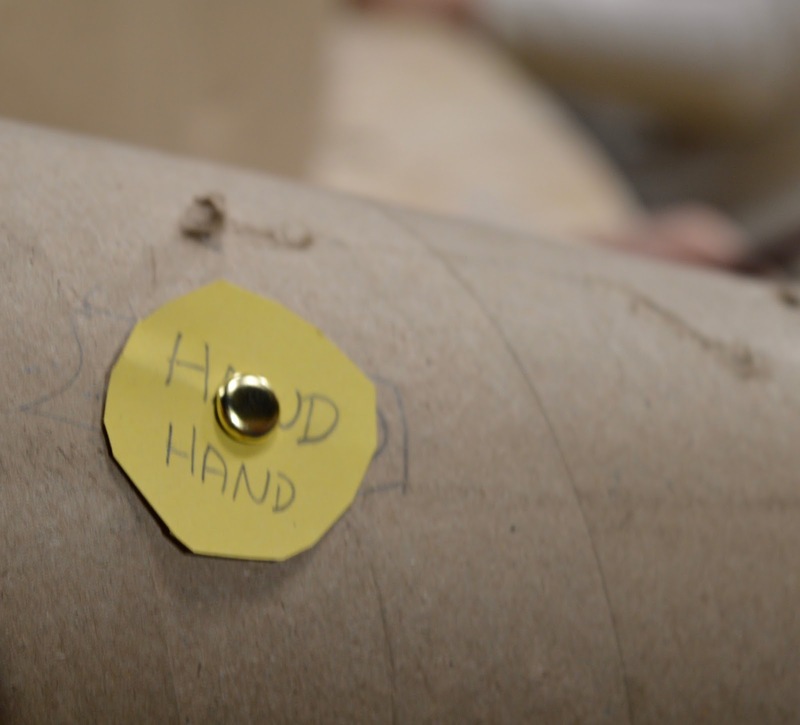 There is also a stick which Jack uses to grab people's attention. I will be honest when I say that I put most of this together but it was all Jack's design and he LOVES it. It's like one of his toys now. 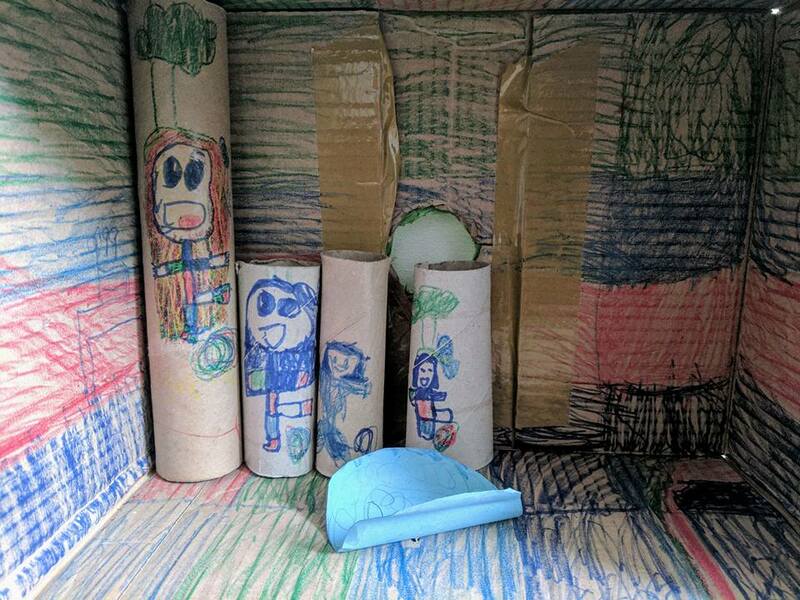 Heidi's design evolved over time, she started with a pop up tube, then she decided to draw a doll on the tube and it would pop up from a hole and scare people...then she decided to create a full underground house for her doll in the box. It's really important to me that Heidi takes part in events like this and that it seems normal to her for girls to be inventors and engineers too. 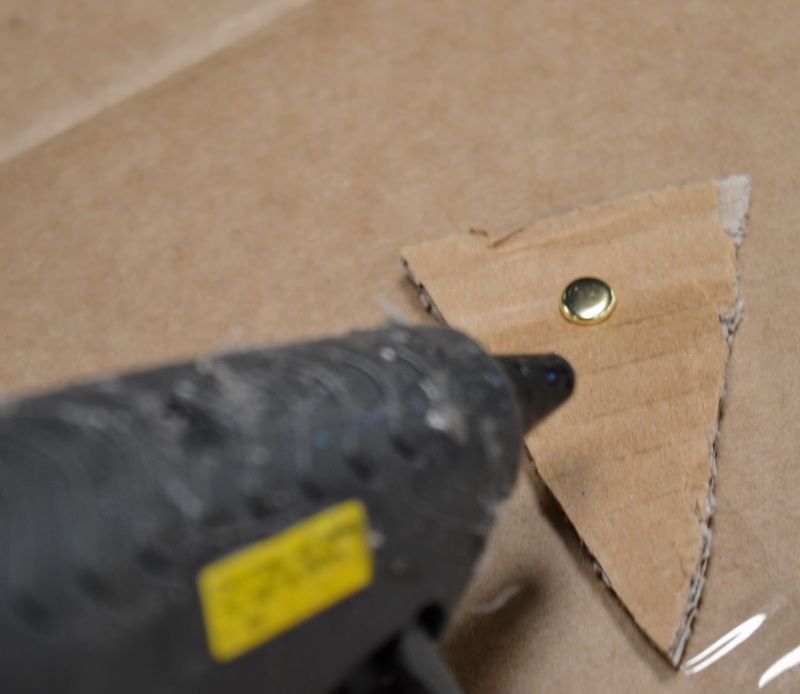 Heidi managed most of her invention herself, including creating holes with a hole punch and using the split pins to make things move. 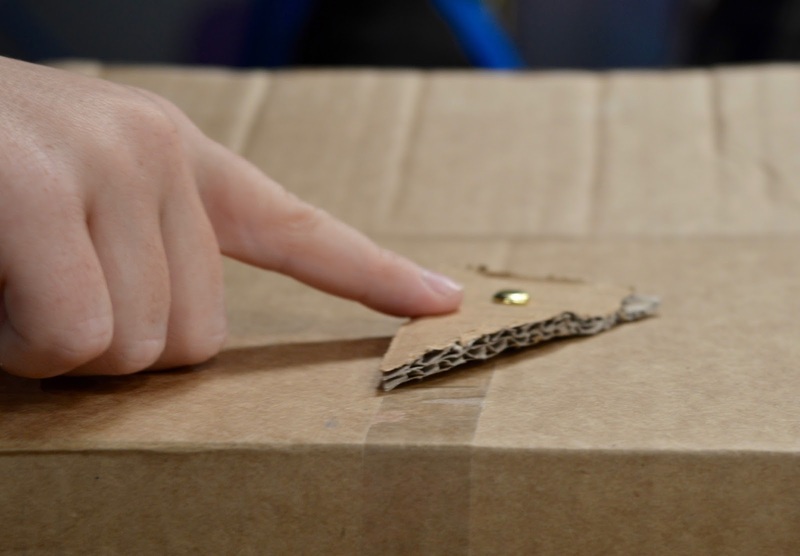 I helped with using the glue gun to stick the grass onto the roof of the box. Heidi's movements were the pop up tube, a spinning magic rug in the house and a fan light on the house. Heidi wanted to finish her design using her pens at home and I just love it! Very proud of her. Harry is obsessed with time travel and was always going to make his own time machine. Harry created this all by himself with just a few verbal pieces of advice from me. He started using selloptape and went against Lottie's advice. I knew it would all end in tears and it almost did as his machine instantly fell apart. He persevered though and we decided to think of ways we could create movement without sellotape. 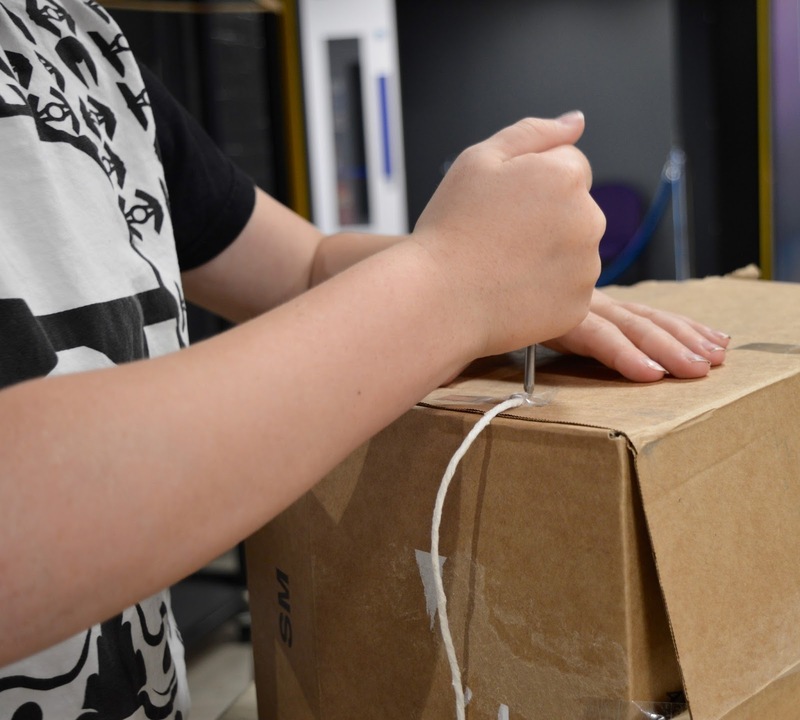 The final time machine has a switch on it that can move time forward or back, it also has an off button and a hat attached that you must wear if you wish to travel in time! Finally, no time machine is complete without a 'whacker' which is used to hit the machine when it breaks - it works every time! 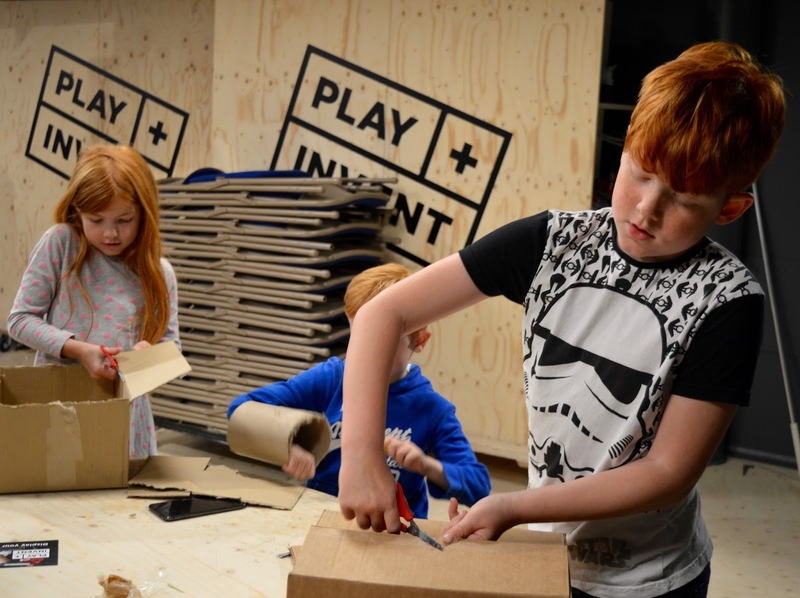 Honestly, as we left Play + Invent the kids were so hyped! 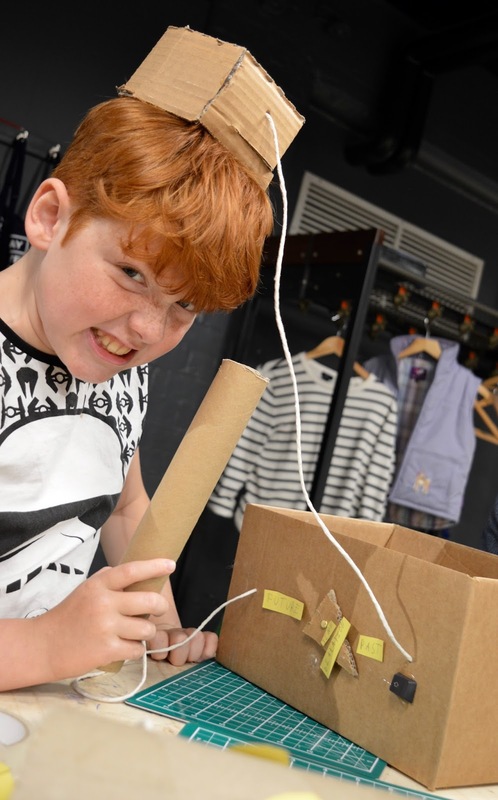 They were super chuffed with their inventions and I think their self-esteem hit a real high. 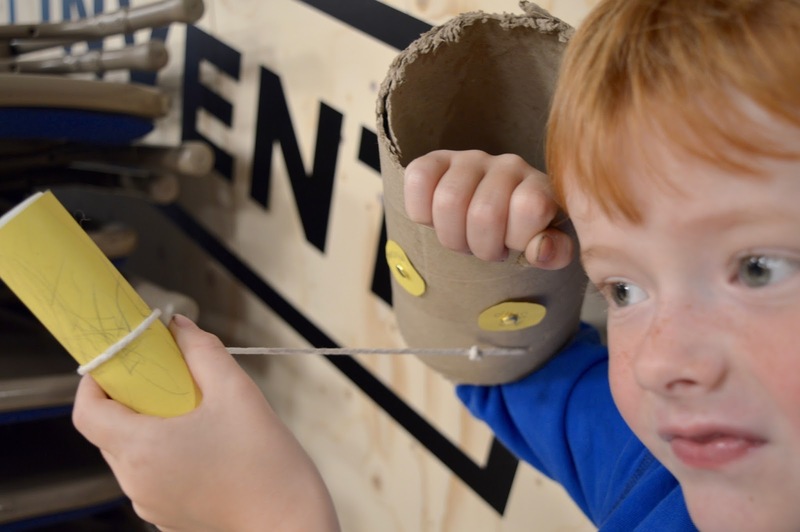 They showcased their inventions proudly as we walked through town and spent the whole time playing with them on the bus home and then again that evening. They were dying to demonstrate their creations to Steve when he came home from work and they are now all carefully displayed on our fireplace for all to see. 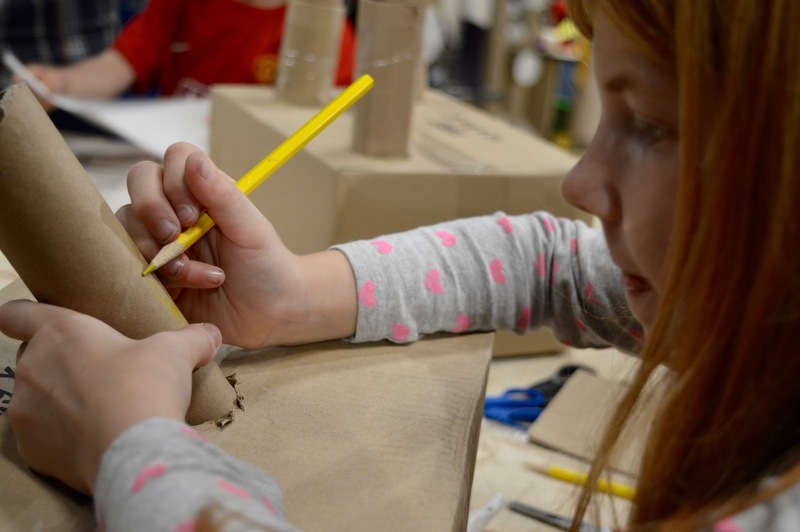 I'm really pleased we had the chance to take part in this event, it was nice to do something a little different, learn new skills which we can use again when junk modelling at home and inspire creativity. It was also nice to work together as a team and share ideas with each other whilst still working independently. 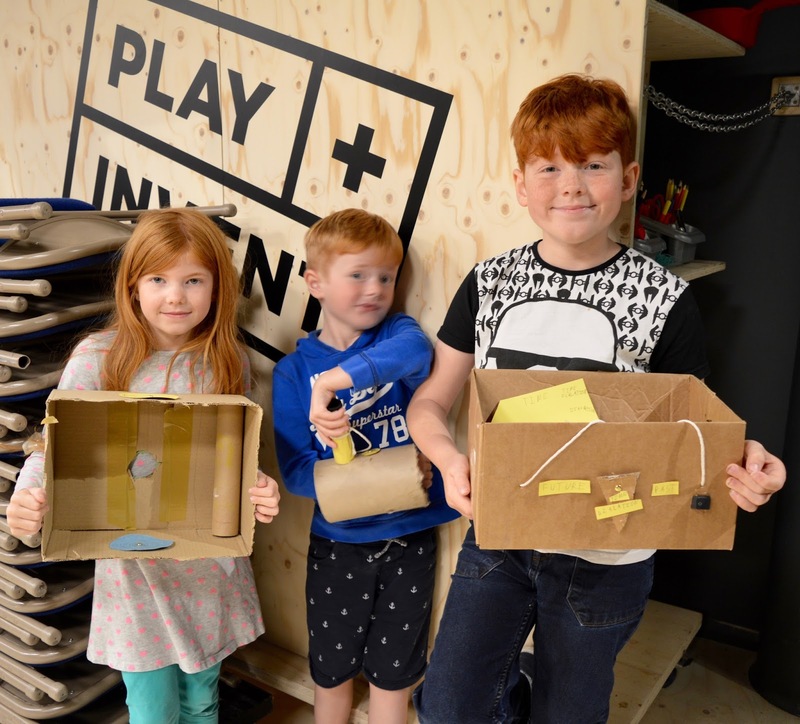 I would 100% recommend booking and attending a Play + Invent session with your budding designers and engineers this summer. This sounds incredible. 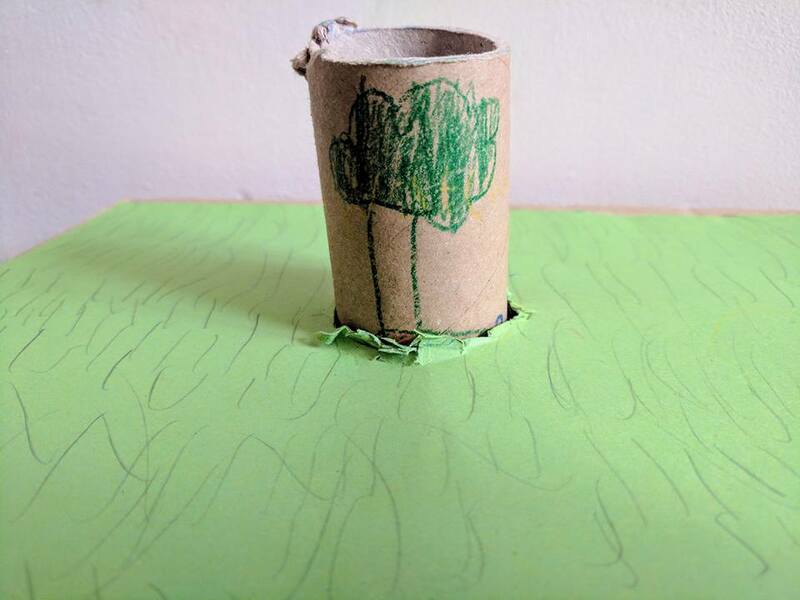 Your kids lead a lovely life and are so creative. I would have loved to do something like that as a child! This looks fantastic! I absolutely love science and my kids are going the same way, which is fab! We're home from France next week as the boys start back at school, but I think we might come down to the 19th or 20th sessions, they sound amazing. Your kids did really well here, I bet they are so proud! 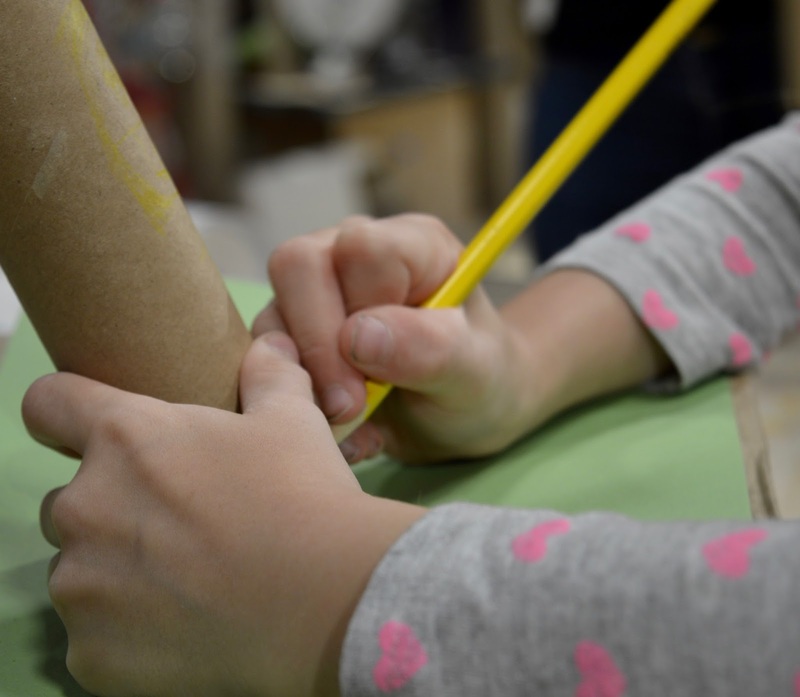 Love the discovery museum, it's such an awesome building and I love that the kids can get so hands on with stuff, definitely not how I remember museums when I was little!